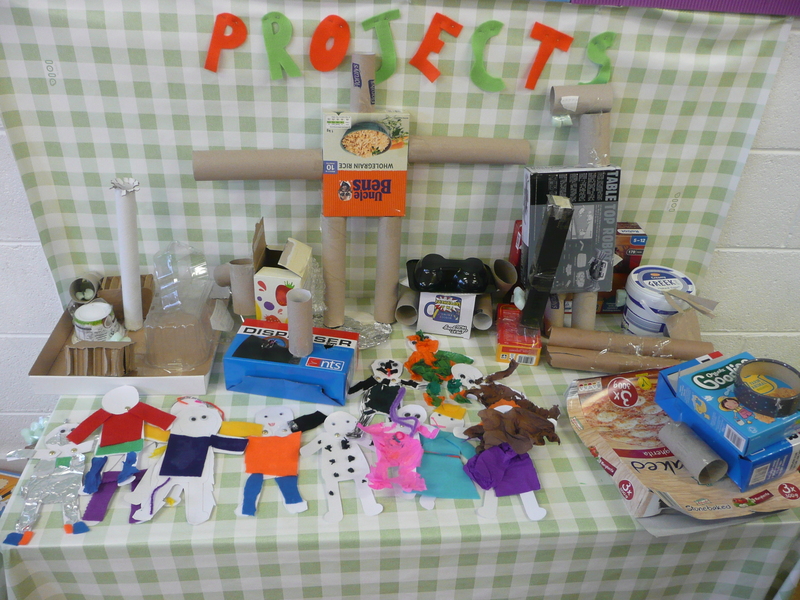 During January in Junior Infants we have had so much fun with toys. From our toy museum to building toys during Aistear. Here we are hard at work designing and making toys! We are particularly proud of the puppets we made as they have arms, legs and heads that can move!